In April we launched a bunch of cool new features. To make sure you’re getting the most out of Square, here’s a roundup. You can make smarter business decisions when you know exactly what’s in stock. Now you can tie a refund directly to an item in your inventory on your Square Dashboard and in the Square app (iOS or Android). Learn more about refunds. Now you can create a faster, more accurate checkout experience with customized checkout. Enable, disable, and reorder your tender types so the most used options are right at your fingertips. You’re just a few clicks and drags away from a quick and error-free checkout. Get started with customized tender options. 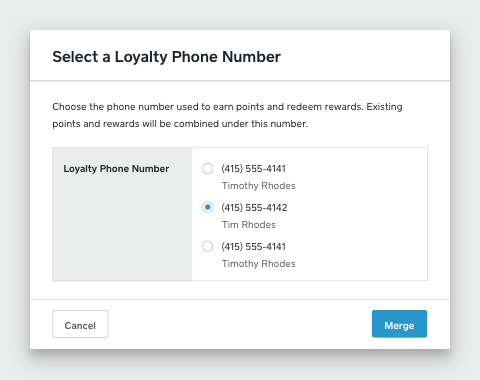 Now it’s easy to add, merge, and update Loyalty participant profiles and ensure that your Customer Directory has the most accurate information. Manage profiles from your online Square Dashboard and the Square Point of Sale app. 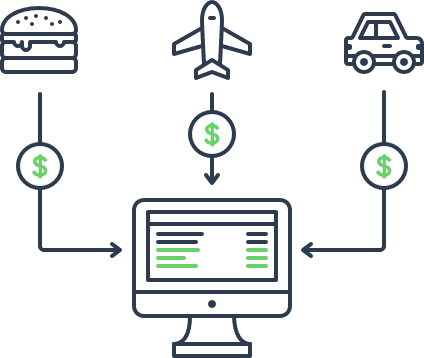 Learn how to use these Loyalty management features. We’ve decreased the price of both quick and custom Square Gift Cards by up to 15 percent, depending on your order size. You can also add accessories like card sleeves and gift card displays. Order Square Gift Cards today. Inventory management just got much easier. Now you can create or edit an item directly from your Square Retail app — no need to reach for your computer to enter a new item or edit an existing one. 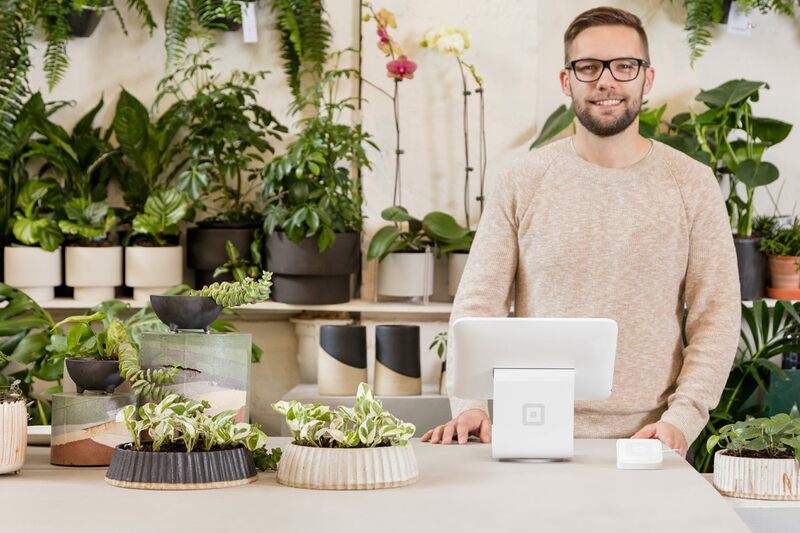 Learn how to create and manage inventory from your Square Retail app. You can now make an exchange in a single transaction with the Square Retail app. Your inventory will update automatically to reflect the exchange. Learn how to do an exchange. We’ve updated customer profiles in the Customer Directory to give you a more complete picture of each of your customers and help you quickly find the info you need to create a more personalized customer experience. Learn more about customer profiles. Wufoo provides a fast, easy way to build online forms. The new Wufoo and Square integration provides a seamless way for you to collect payments through Wufoo’s online order forms. Get started building forms with Wufoo. Pointy creates a search engine–optimized website for the products in your Square catalog. So now when shoppers search for a product on Google, your store appears in the search results. Get started with Square and Pointy. Want to know about other recent product launches and updates? Take a look at the hottest features we launched in March.